Many regions of Oregon and Washington allow for year-round farming, ranching, and foraging, which for eaters means year-round farmers markets with a changing variety of seasonally adapted crops that you often can only find in the winter. With the use of covered hoop houses, overwintering and cold/wet tolerant varieties, and plenty of hard work and skill, farms Flying Coyote Farm, Stoneboat Farm and Perspehone Farm keep customers coming back market after market to discover the most recent harvest of variegated chicory, robust radishes, and spicy winter greens. Having visions of muffins, pancakes, and breads coming fresh from your oven? 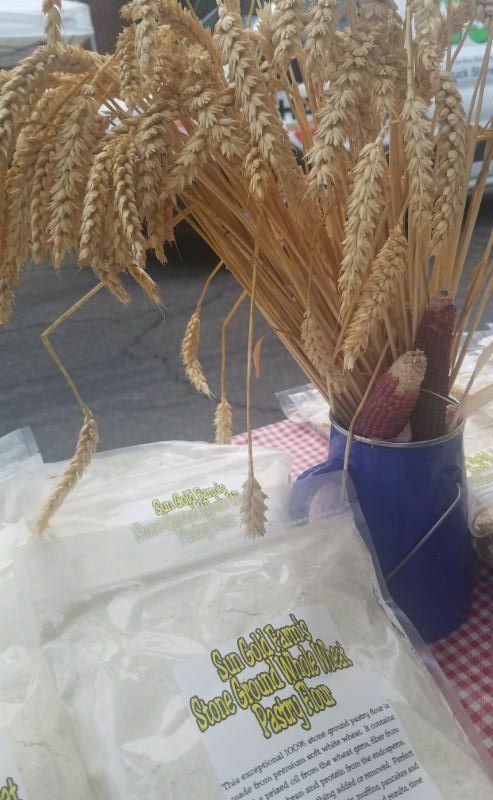 This past seasons crop of soft white wheat from Sun Gold Farm performed beyond expectation, and beautiful bags of stone ground flour and whole grain wheat berries await you alongside their wide variety of dry beans and popping corn. Come discover our newest Winter Market vendor Momo Cocoa, offering hand-made cocoa and tea blends available in take home packages that make two servings. 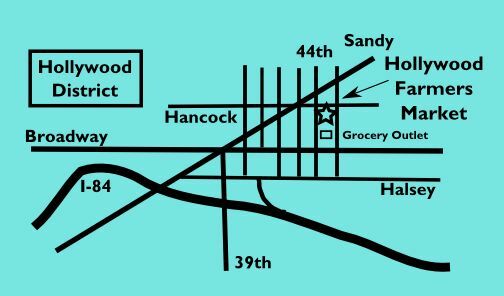 Montiel's Cocina and their delicious tamales return to market this week. Visions of joining our vibrant and diverse roster of vendors serving our market community? Or know a budding farmer or food-maker that would be a great addition to one of our markets? 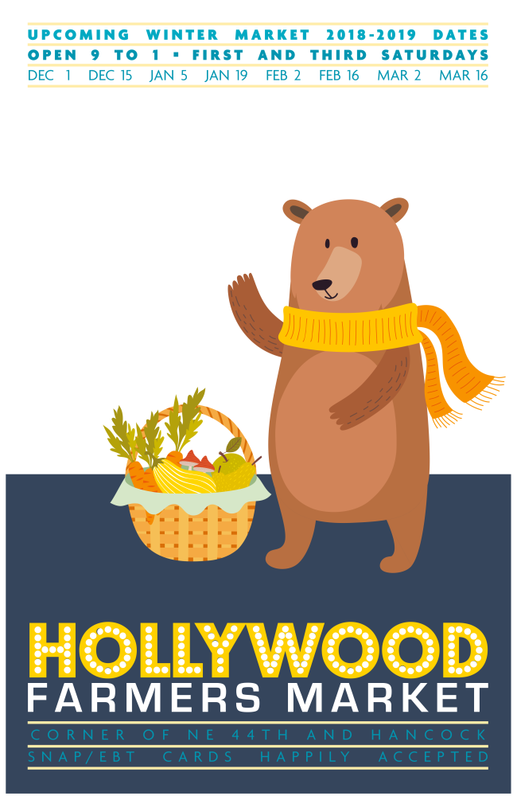 The first step in that journey is to apply, and the Vendor Application for the 2019 Main Season for both the Hollywood and Lloyd Farmers Market is open now on ManageMyMarket.com through the end of February. 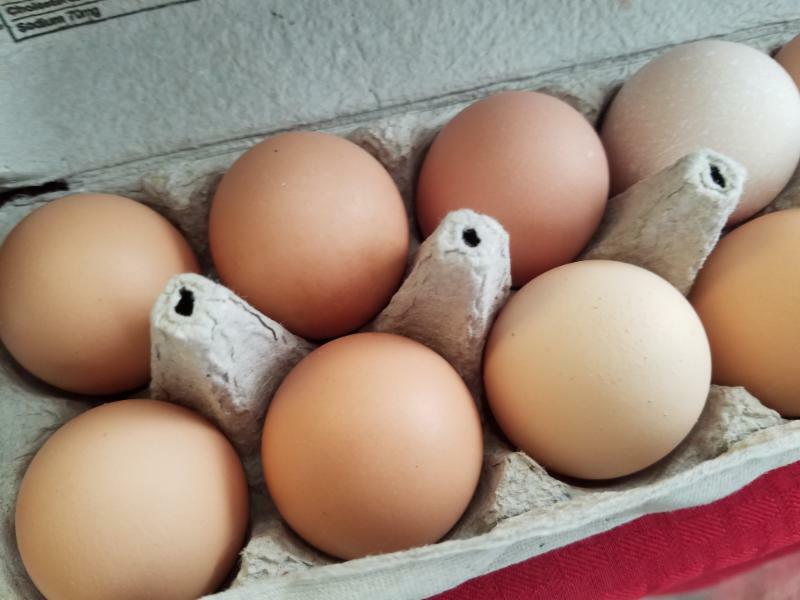 Before you apply take a look at our Vendor Rules to familiarize yourself with our policies and basics of being a vendor, and direct any questions to the Market Manager at info@hollywoodfarmersmarket.org.